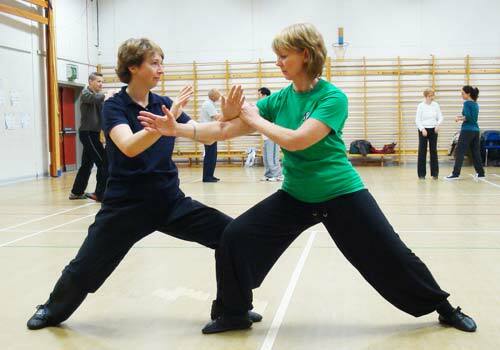 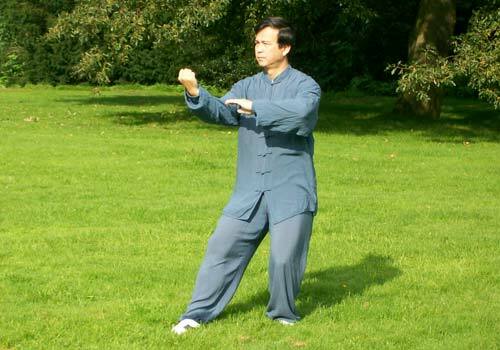 Our Chi Kung classes and Tai Chi classes at Ince Blundell are suitable for people who live nearby at Crosby, Formby, Southport, Ormskirk, Kirby, Aintree, Maghull, Litherland, Aughton and Lydiate. 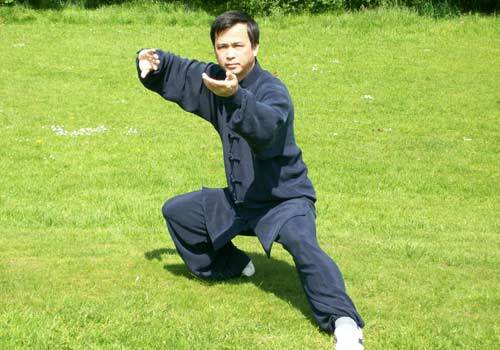 There is free parking within the vicinity of the Ince Blundell Village Hall. 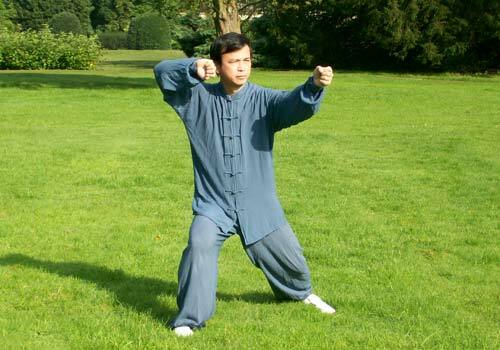 A list of our Ince Blundell Tai Chi classes can be found below. 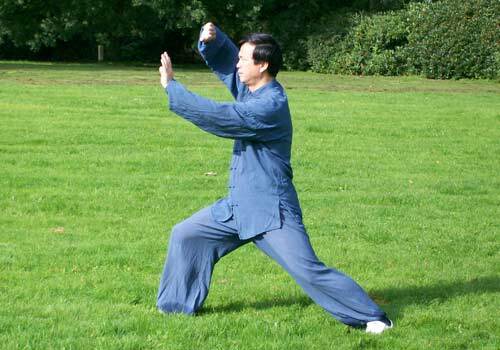 Find more Tai Chi classes in Ince Blundell.